This Mix has been created, mixed and mastered with the Mind Traveler in mind! 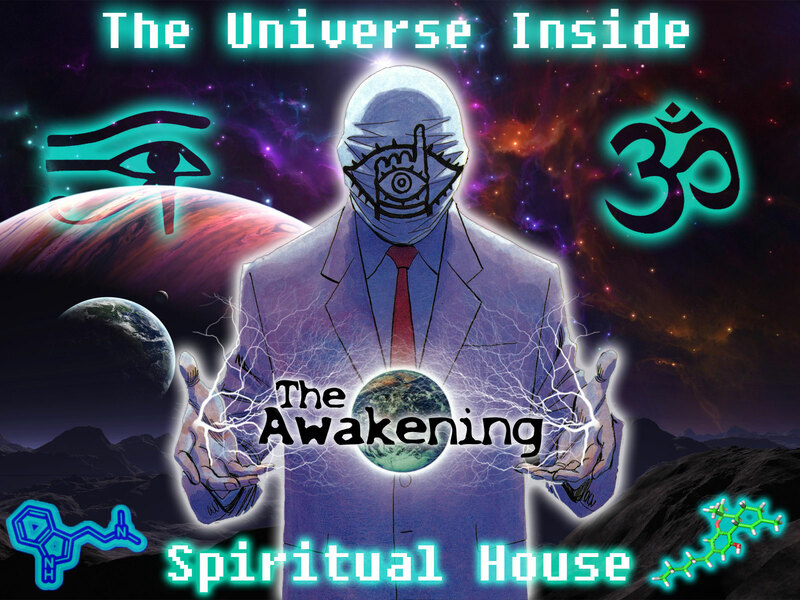 1 hour and 26 minutes of mind expansion tracks to take you on your journey to The Universe Inside! Use whatever helps you to open your minds eye. I also recommend using headphones to absorb the full effects of the magic in this mix. Enjoy and please share with your fellow Mind Travelers. ← You & Your Pineal Gland.